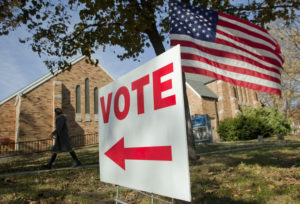 TOPEKA — Democratic Gov. 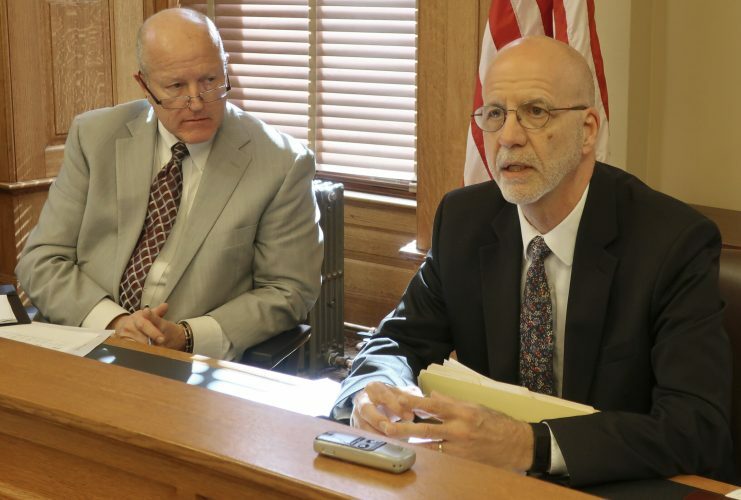 Laura Kelly’s top economic development official might have trouble keeping his job after a committee recommended Thursday that the Kansas Senate reject his appointment. A two-day Senate Commerce Committee confirmation hearing for Acting Commerce Secretary David Toland turned bitter and partisan as some Republicans questioned his credentials and criticized him over social media posts and comments he made during a Statehouse rally last year. Toland, from Iola, served as the unpaid treasurer for Kelly’s successful campaign for governor. He also earned praise during his 11 years as executive director of an economic development group, Thrive Allen County, and some credit for helping to attract a new grocery store and gain voter approval for building a new community hospital. The Senate’s rules require the full chamber to vote on Toland despite the Commerce Committee’s 6-5 vote against him. It’s not clear whether GOP critics can block his confirmation and force him out, but Republicans hold 28 of 40 seats in the chamber. 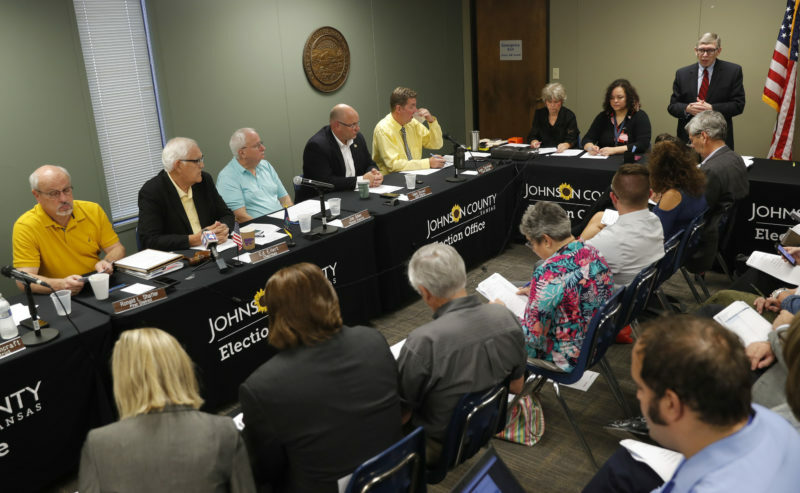 Commerce Committee Chairwoman Julia Lynn, an Olathe Republican, said she’s had “grave concerns” about Toland. 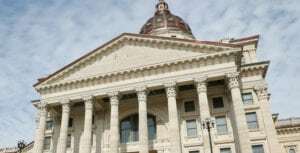 Fellow GOP Sen. Gene Suellentrop, of Wichita, said Toland does not have experience with the state’s key agriculture or aviation industries. 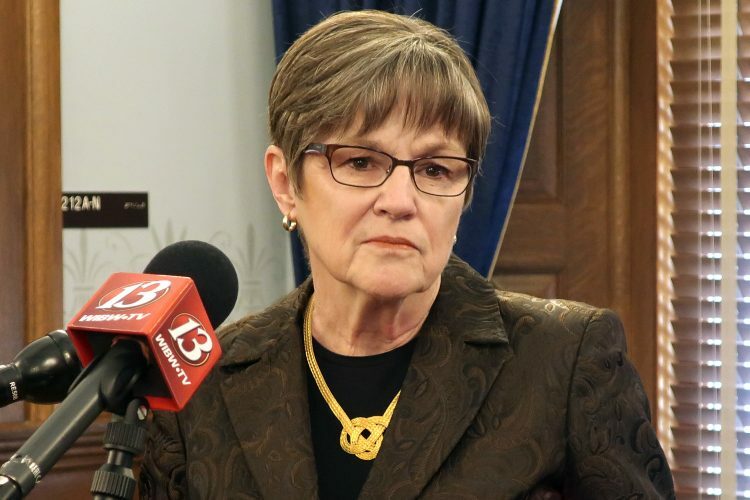 Several Republicans questioned whether Toland has the right temperament for the job. 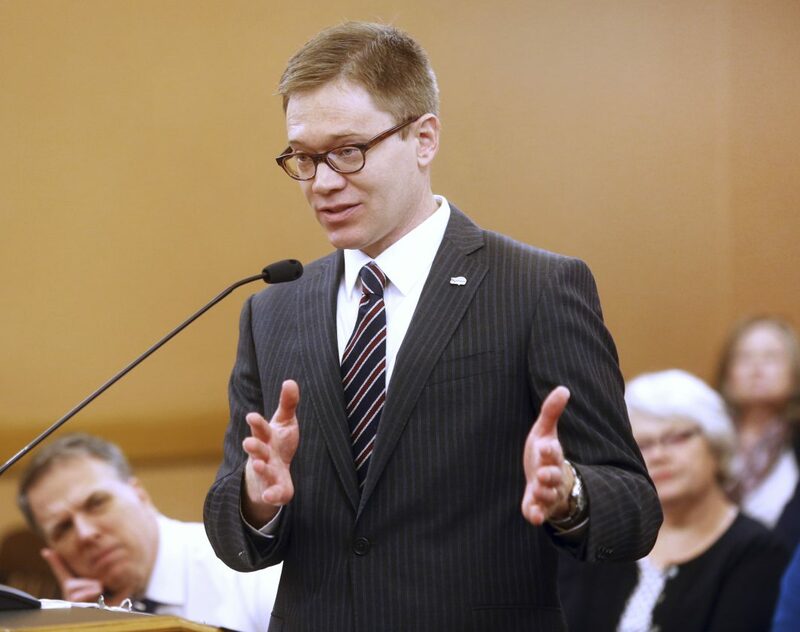 During a rally in favor of Medicaid expansion last year, Toland criticized its foes, saying he “was not proud of people protecting political fortune over protecting people’s lives.” He was quoted in The Topeka Capital-Journal this week as being “mad as hell” about what he views as distortions of his record. Questions about online posts deemed critical of Republicans surfaced Wednesday, a day after Kelly withdrew a nominee for the state Court of Appeals over political tweets and retweets in 2017. The posts included vulgar language, criticized President Donald Trump and expressed support for gun control and abortion rights. The posts involving Toland came from Thrive Allen County’s annual online campaign to promote the local hospital’s sleep disorders clinic. It features photos and video of local residents sleeping or doing bedtime activities in its office lobby. Toland told the committee Wednesday that the nightstand photos were a “juvenile prank” by his staff that he should not have allowed and apologized.